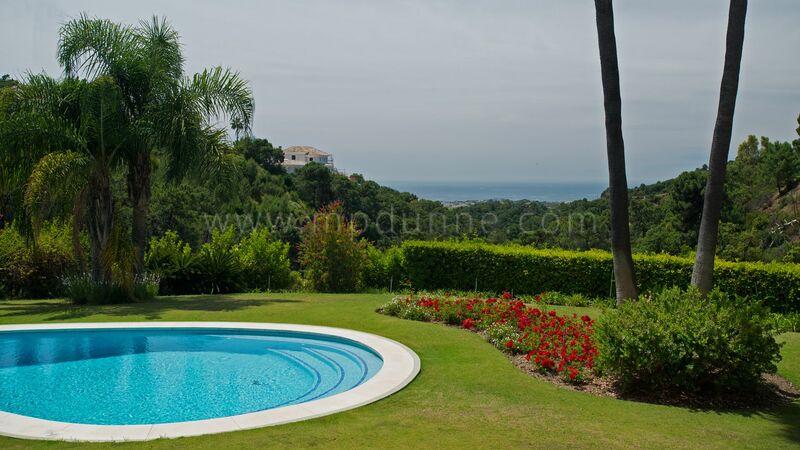 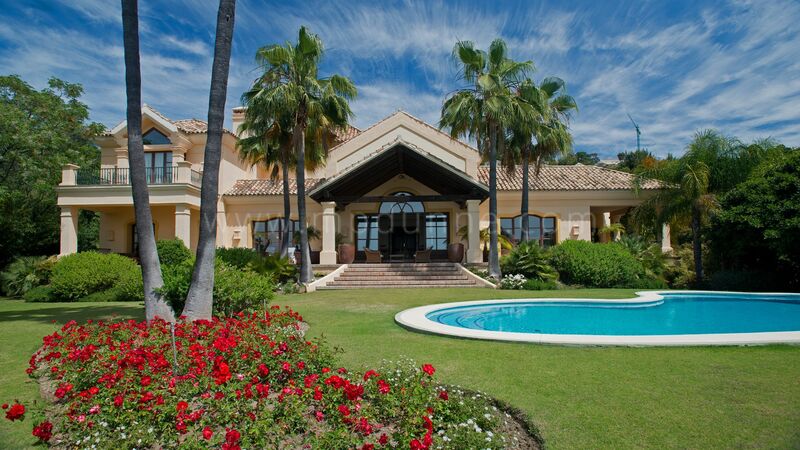 Stunning villa with magnificent sea and mountain views in La Zagaleta Country Club, one of the most exclusive residential developments of Marbella and situated on the Ronda road. 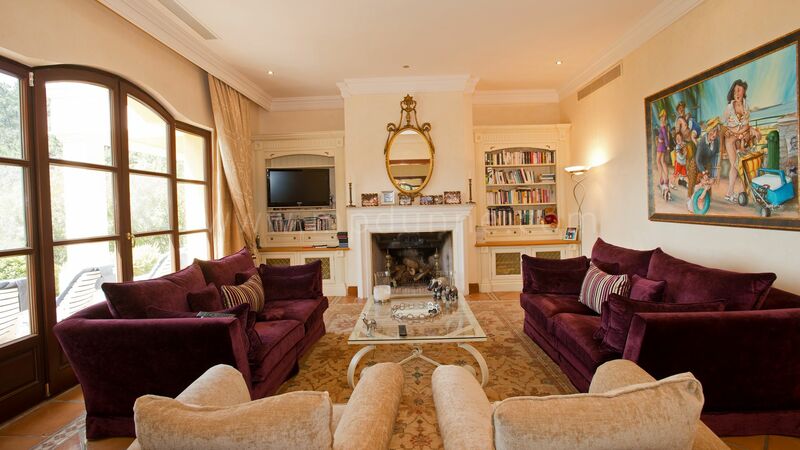 This wonderful family home comprises, on ground floor: entrance hall; bright and spacious living room; dining room and TV room, all with access to a covered terrace; Clive Christian kitchen; en-suite bedroom with access to garden; 2 bedrooms sharing bathroom; double garage and utility room and a guest toilet. 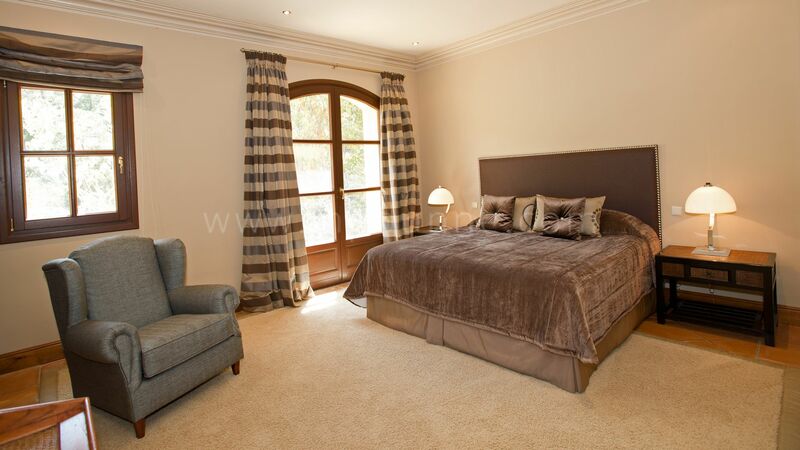 Upstairs: master en-suite bedroom with terrace and study, fantastic views over the gardens and towards the sea. 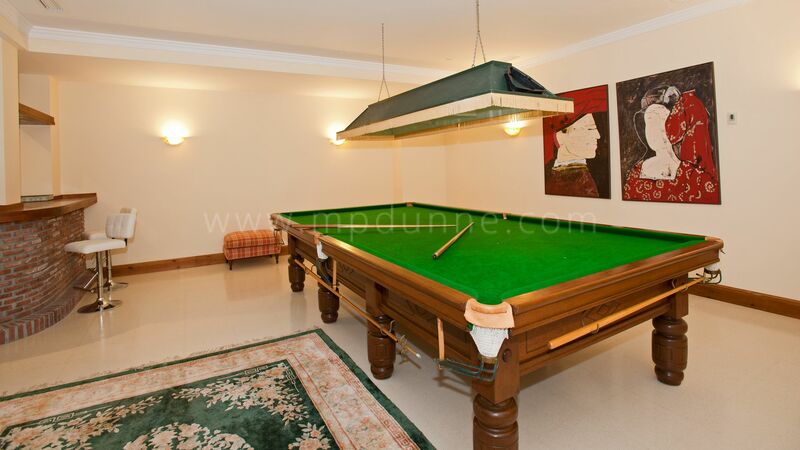 Lower level: games room; cinema room; guest apartment with lounge and 2 en-suite bedrooms with access to garden; sauna; gym; guest toilet with shower. 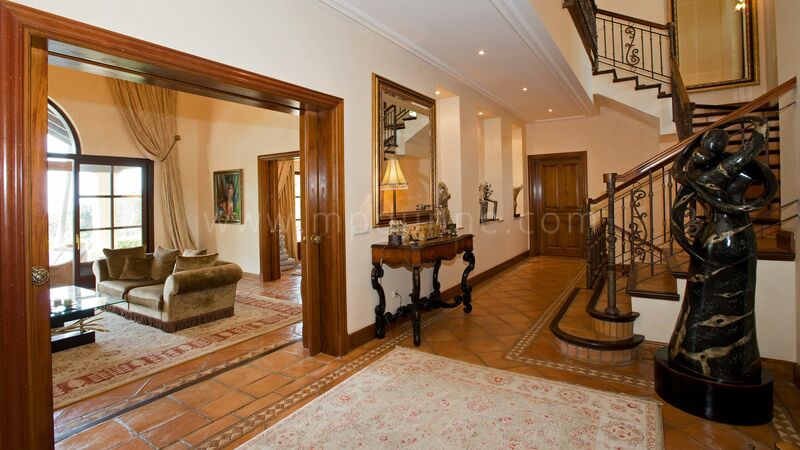 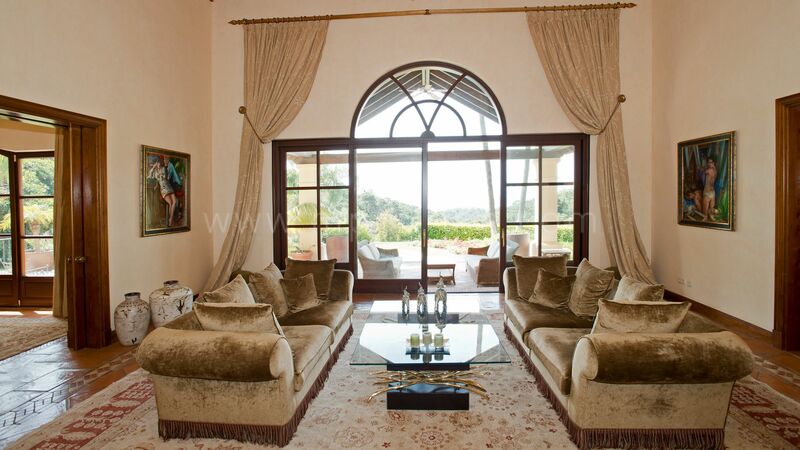 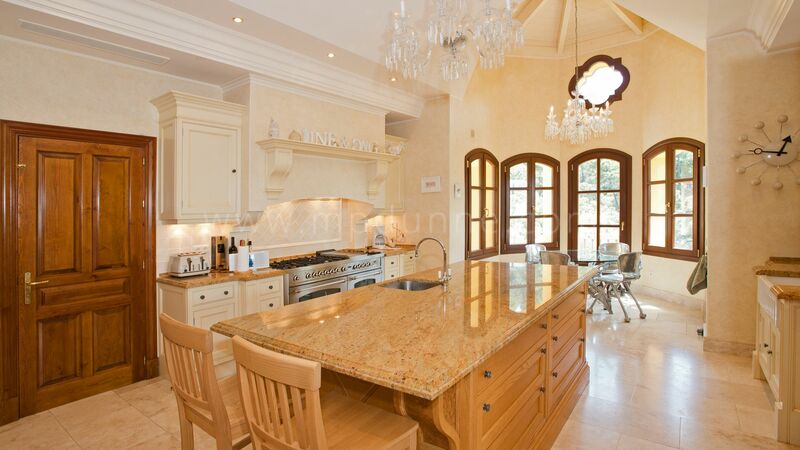 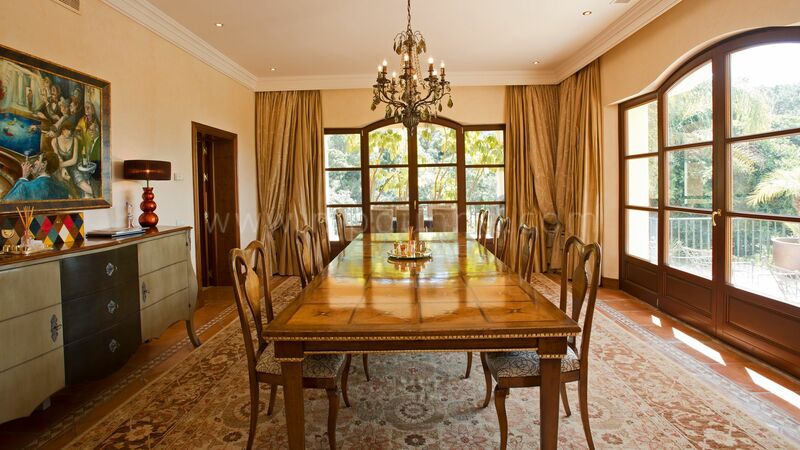 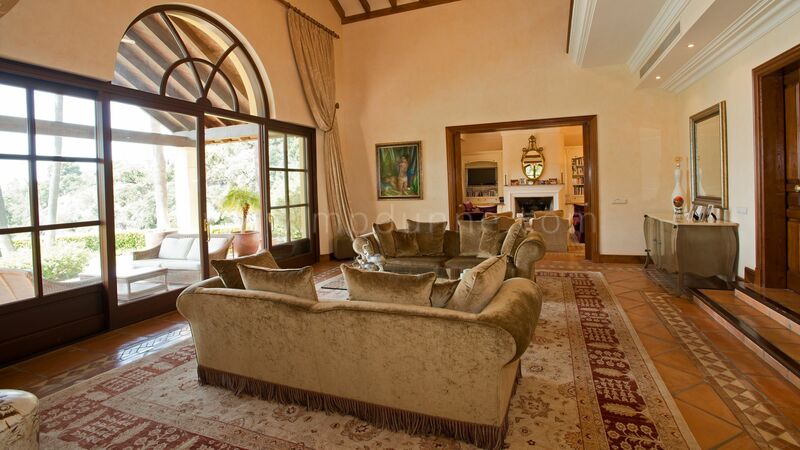 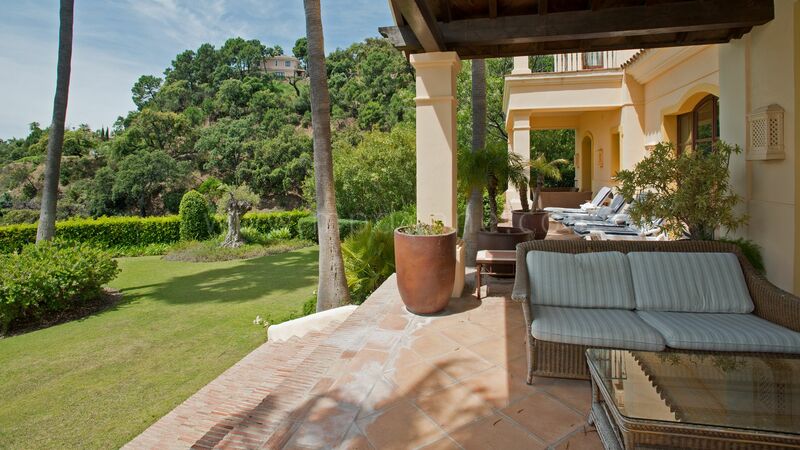 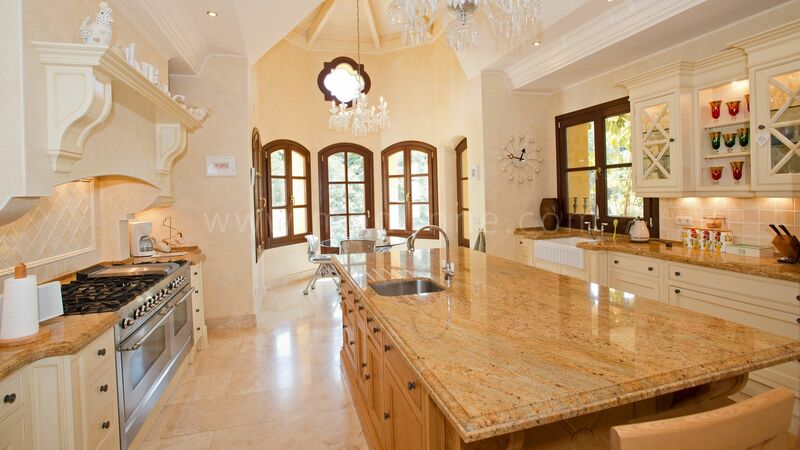 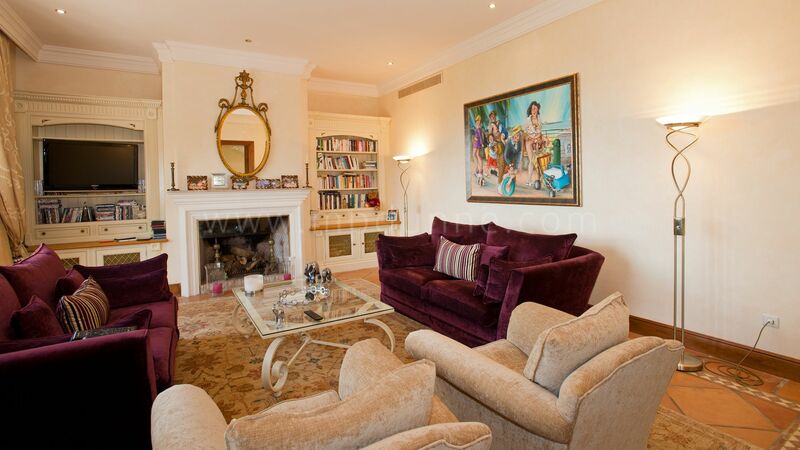 Special features include: high ceilings, terracotta floors in main areas, under-floor heating. 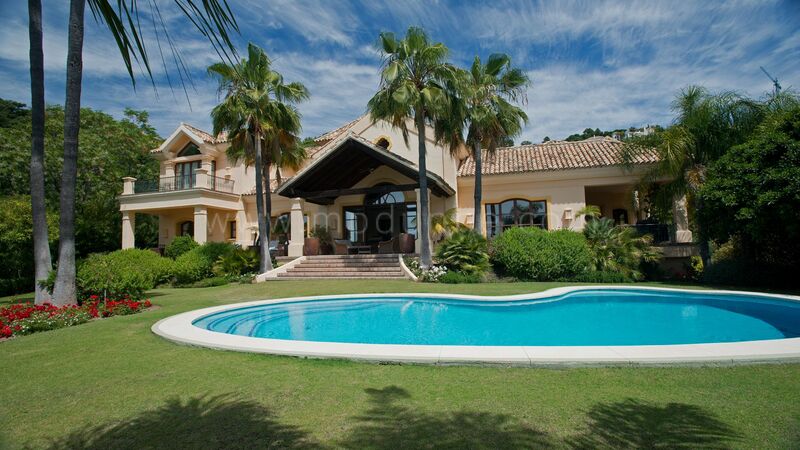 Mature garden with pool. 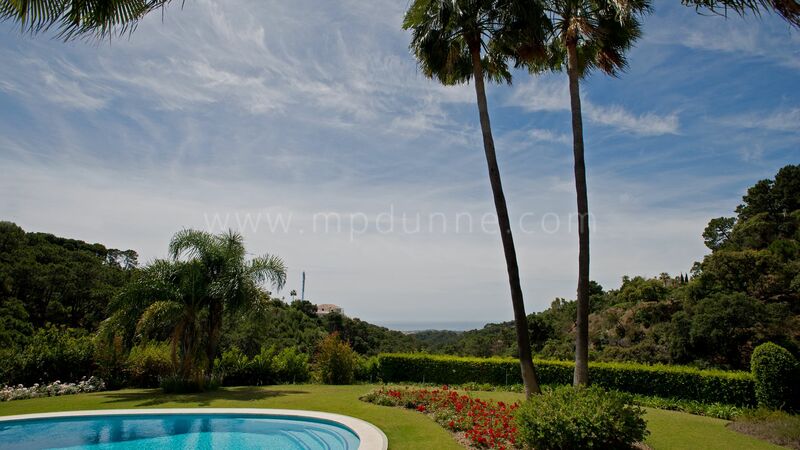 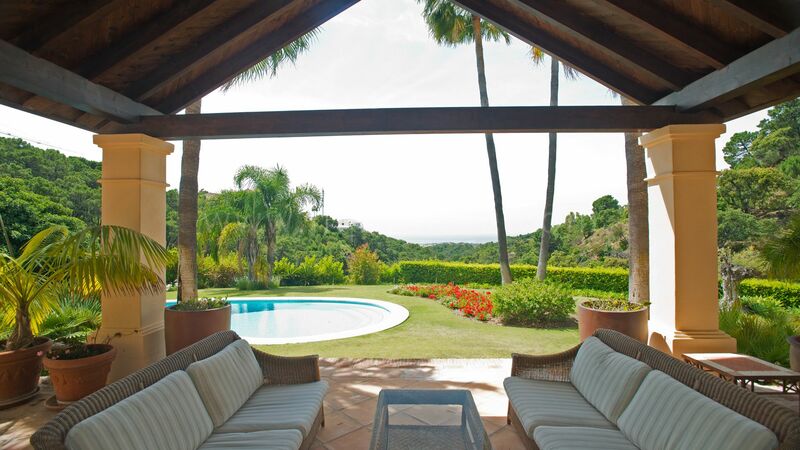 A magnificent property, in an ideal location!